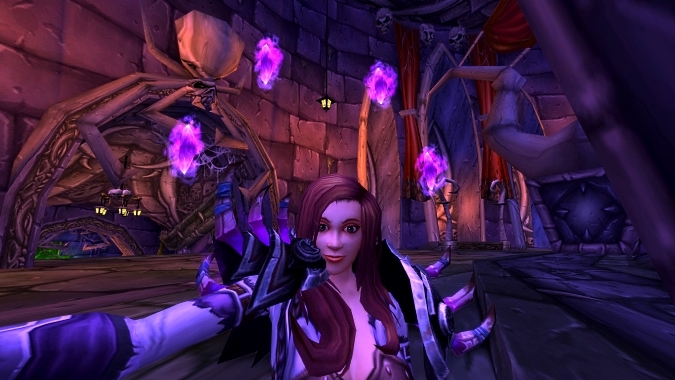 Yes, we're still talking Affliction in Legion, but don't worry, once Demonology and Destruction make their respective debuts on the alpha, I'll probably be doing nonstop non-Affliction then. 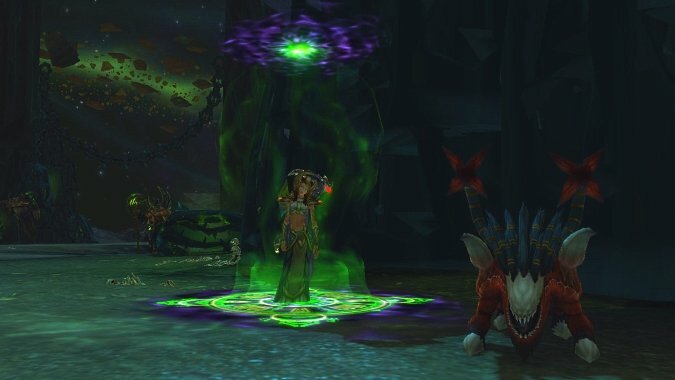 In the redone talent selection for Affliction in the Legion alpha, there's only one talent that both stayed the same as its Warlords version and also didn't move from its current position. Demonology's class fantasy right now feels like Schrodinger's cat, where we don't really know what it's going to be yet. 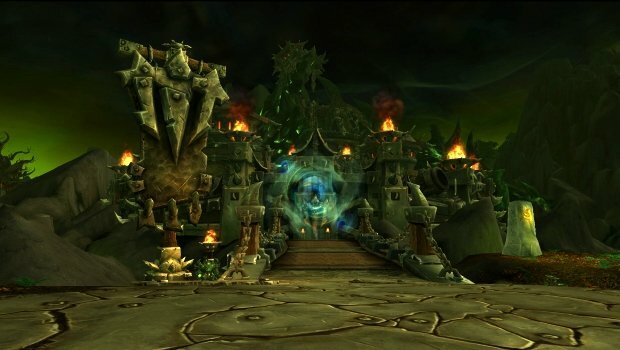 Demonology is getting a rework (again) in Legion, and we don't know anything about what Destruction has in store. 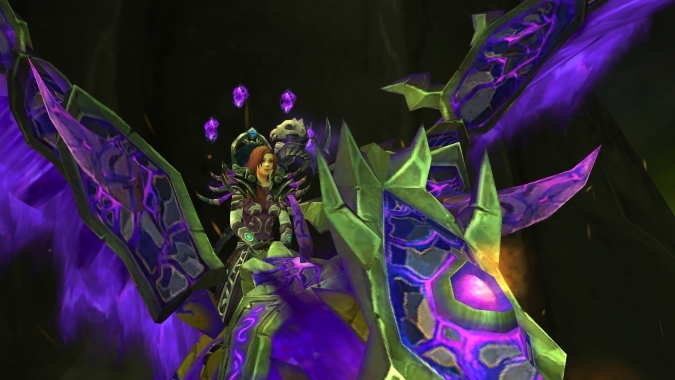 We take a close look at the Warlock trinkets coming to World of Warcraft in patch 6.2.